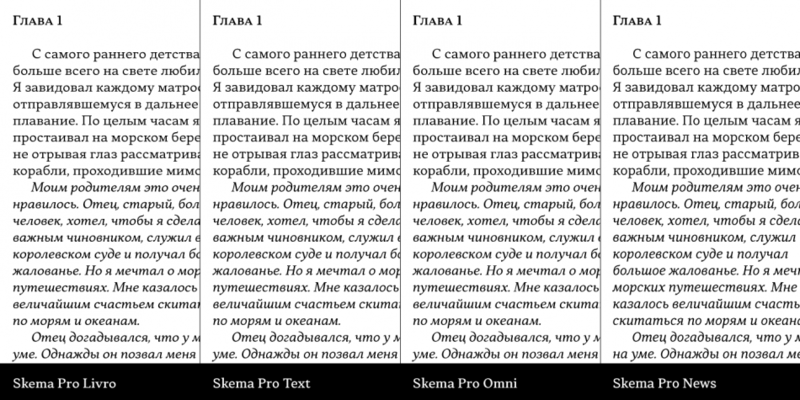 Designed by Andriy Konstantynov, Skema Pro is a serif and serif font collection published by Mint Type. 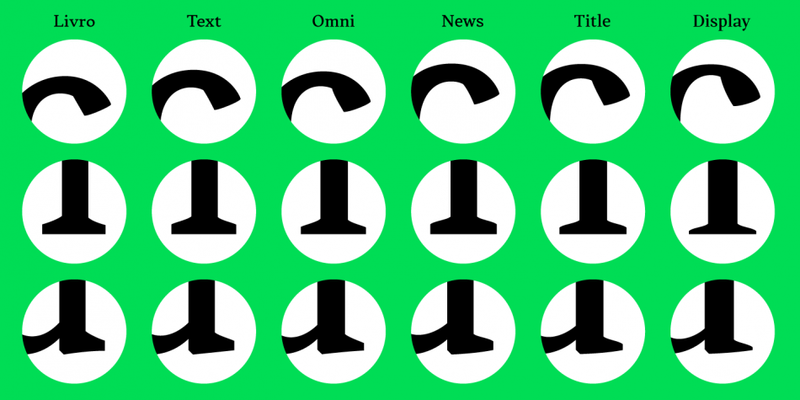 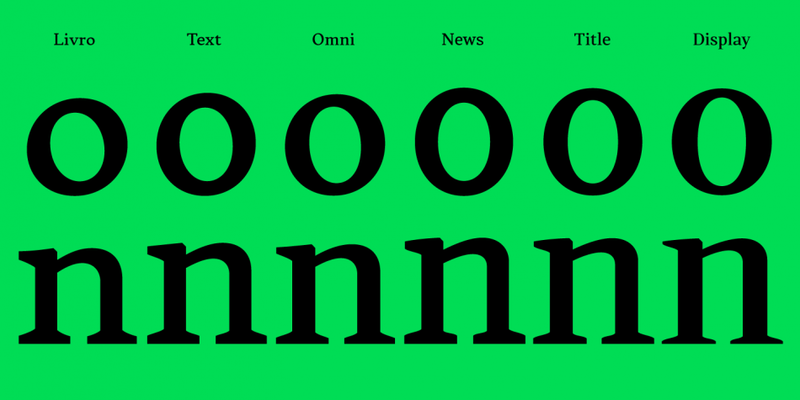 A eighty-four font super collection. 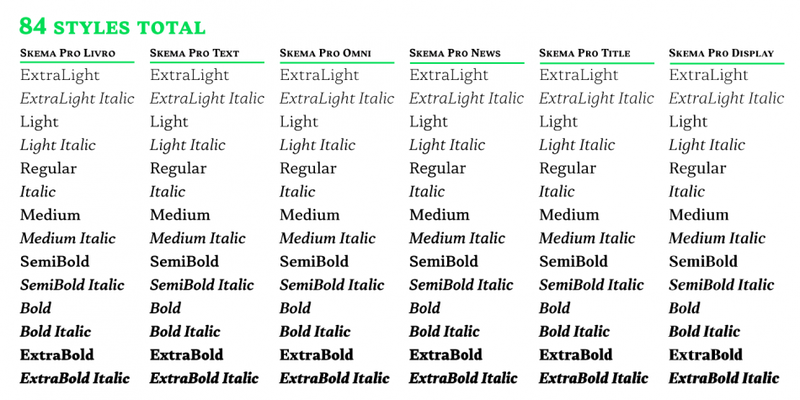 This contains every font in the Skema Pro Super Family. 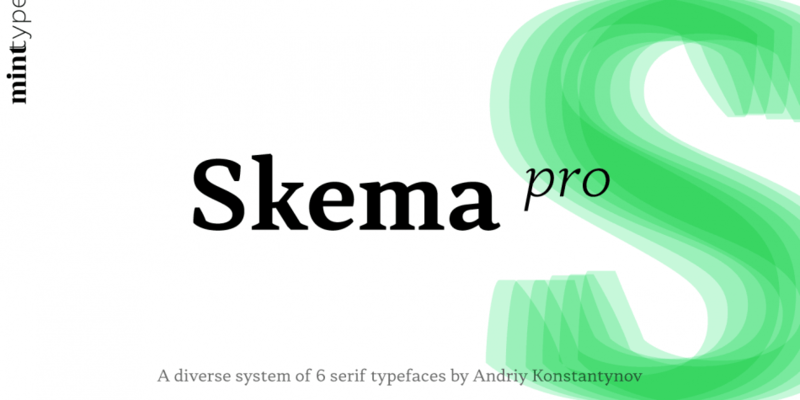 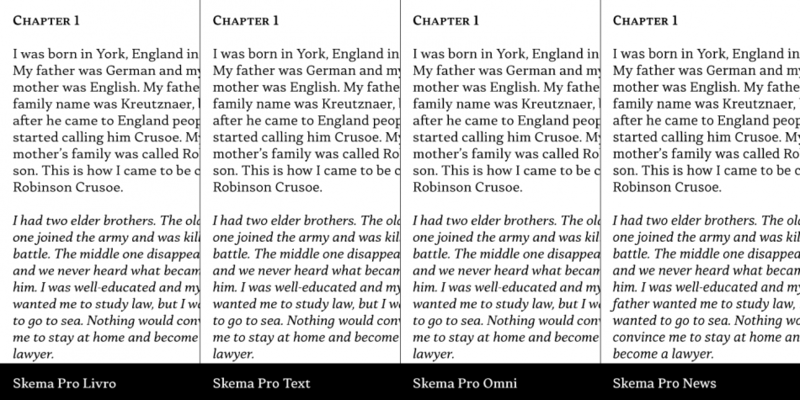 A fourteen font family that is included in the Skema Pro Super Family or can be purchased separately.